A lot of home buyers who want to make an educated home buying decision invests time doing research – studying the average price per square foot in the condominium building they’re eyeing. However, there are two major issues that come with solely focusing on average prices. First of all, prices are a lagging indicator, meaning the change in prices in a building on a given day reflects underlying events including imbalances in the building in the past six to 24 months. Additionally, prices today usually mask what is really happening in a condominium building. A condominium are like an exclusive mini community that you can and should analyze independently from all the other buildings. It’s pretty common to have two buildings that stand side by side yet have different investment potential. 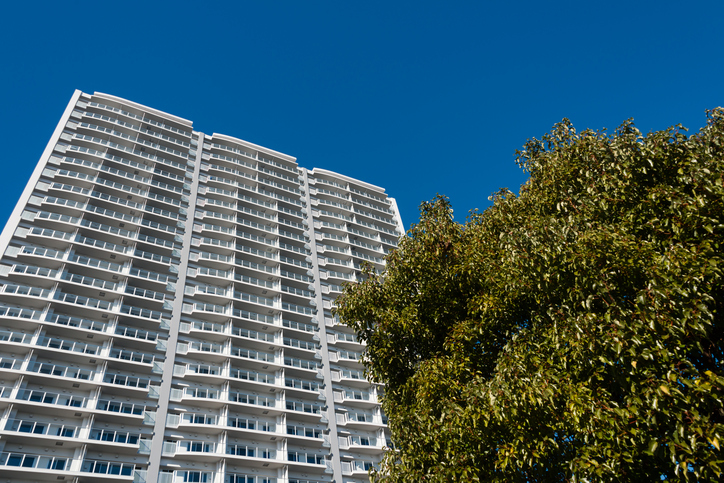 If you are trying to figure out whether or not a particular condo building is a good investment, you should fist ask this all important question – from all the condos listed for sale in that building in the past year, how many have been actually sold? Now this number is called the absorption rate. Let us help you understand this better. A 100% absorption rate would tell you that every unit listed for sale was actually sold. Of course, exactly the opposite of this, a 0% absorption rate is an indication that none of the units got sold. You should know that there are, in fact, condo buildings with 0% absorption rates. Now why is absorption rate an important metric? First of all, it gives you an indication of the supply and demand balance in a building. A high absorption is synonymous to a strong demand that could even exceed supply – this generally results in higher prices. A low absorption rate is saying that the supply of units in that particular building exceeds the demand. Of course, this means a decline in prices, too. If you are in the market for a condominium, first know what the absorption rate is for the building that you are interested in buying. Buyers who are extremely focused on watching the average price per square foot or comparable sales in the building are like looking from their rear view mirror. You want to know where prices could be heading in the future. To do that, it’s the absorption rate you should look at. This entry was posted in Home Value, Real Estate Investments and tagged condominiums, condos, real estate, real estate agents, Real Estate Tips. Bookmark the permalink.